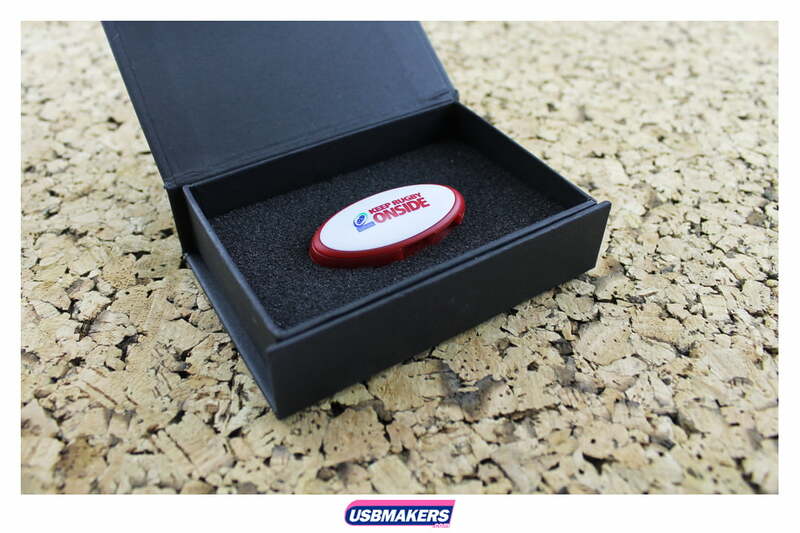 2011 has brought a number of new styles to the USB Maker’s screen including the Oval Twister USB Drive! These contemporary style models an oval shape which could also be represented as a Rugby ball – making it particularly suitable for sporting organisations. 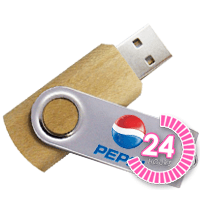 The Oval Twister USB Drive is manufactured out of a plastic. 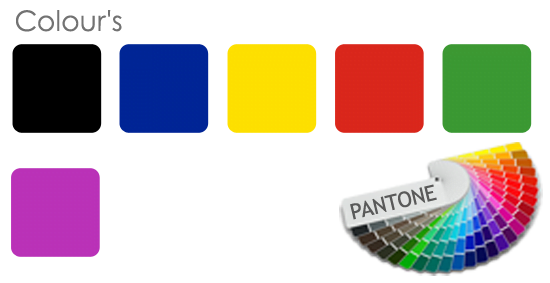 Additionally, printing can be up to four spot (solid) Pantone colours on either one or both sides of the USB Drive. 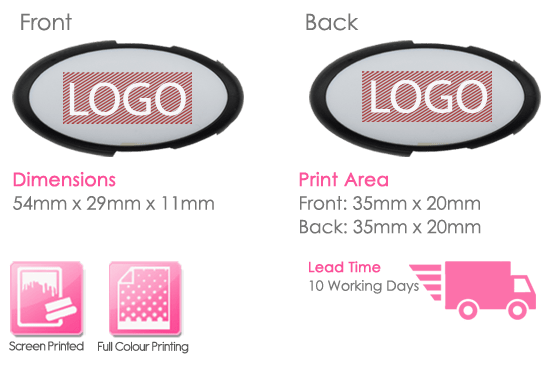 Eight standard colour shells are available for you to choose from for your very own Oval Twister USB Drive order, however; there is the chance to Pantone match the shell to your company’s corporate colours. 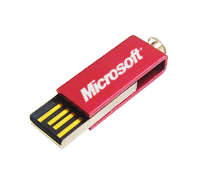 The Oval Twister Flash Drive does have a minimum order quantity of just fifty units. 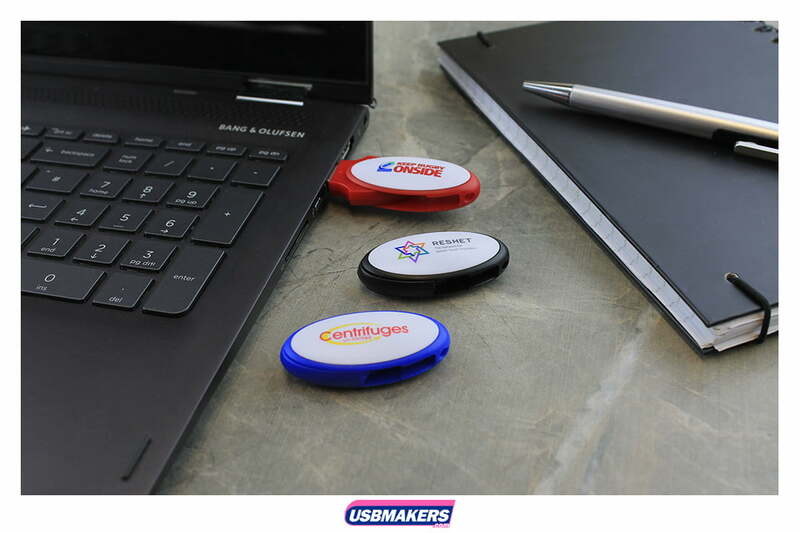 The Oval Twister USB Drive is also available in memory sizes categorising from 128Mb up to a gigantic 64Gb. 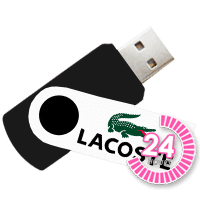 We also offer a 400Mb free data upload onto all Oval Twister USB Drive orders. 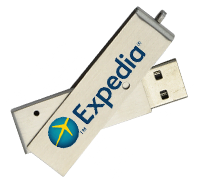 Locking, unlocking or to having an auto-run feature created for your data files is also a free option open to customers.